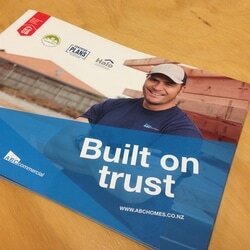 AB Construction approached Platform Agency to create marketing collateral for ABC Homes, as well as create and execute a marketing strategy for its subsidiaries - Renew Renovations and AB Commercial. 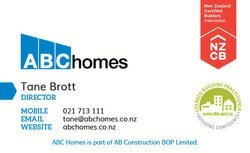 Using our expertise and creative design, we created brochures, business cards and exhibition/conference materials for ABC Homes. We also updated the existing website to align the key messaging and overall brand feel with the new direction. 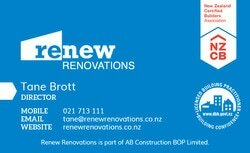 Platform developed the Renew Renovations marketing strategy. 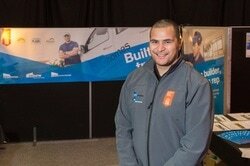 The major execution for this brand was the development of its website and Facebook presence. The website needed to be responsive to meet the needs of prospective home owners who often searched on mobile devices. 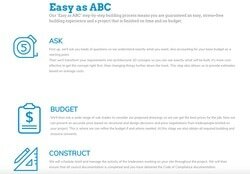 The site included the creative development of the 'Easy as ABC' process - a simple description of the renovation process, highlighting the differences between Renew Renovations and its competitors, as well as reassuring customers and putting any concerns to rest. AB Commercial is still a work in progress, with the marketing strategy under way.